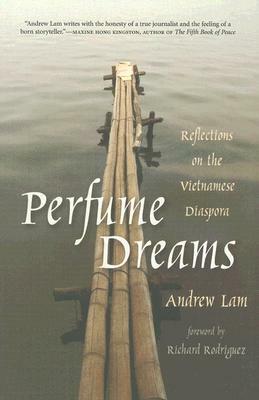 Please follow the links to the left (or below) to discover information about Andrew Lam, the Vietnamese Diaspora, themes and issues of the book Perfume Dreams, as well as images, videos, biographies and texts regarding Andrew Lam's journey. If you like what you see, visit Purchasing Information to learn where you, too, can purchase a copy of this informational book!!! Make sure you also visit The Lam Page for more information!